Medical Negligence or Surgical Malpractice Occurring before, during and/or after Gastric Bypass Surgery can have devastating results. For a FREE Consultation with a Gastric Bypass Attorney Click Here Now! 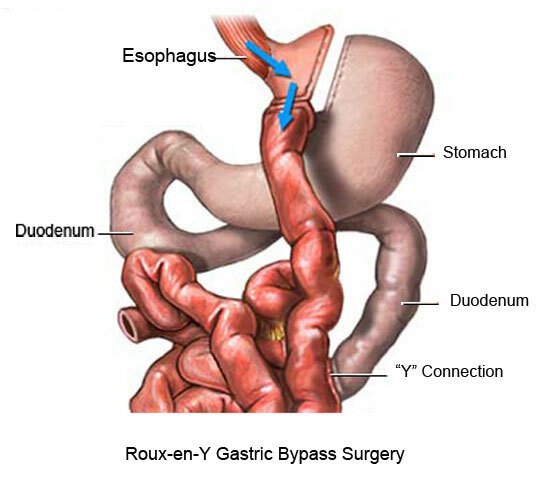 Gastric Bypass Surgery may sound like a simple procedure. It is not. Surgical carelessness and resultant errors can have devastating results, including catastrophic injury, permanent disability and wrongful death. Gastric Bypass Surgery involves the severing of the stomach from the small intestines, the surgical shrinking of the stomach into a small stomach pouch, and the reconnecting of the surgically shrunken stomach to a different part of the small intestines from which it was detached. Let there be no doubt, Gastric Bypass Surgery is major surgery by any standard. When a surgeon performing gastric bypass surgery commits medical malpractice through negligence and carelessness, the results can be tragic. If you believe you or a loved one is the victim of medical malpractice or surgical malpractice as the result of medical or surgical carelessness, mistake, or error committed during or after a gastric bypass operation, please contact us today. We are dedicated to securing compensation for the victims of medical malpractice, surgical malpractice, and wrongful death. The Law Offices of Andrew J. Tuteur can help you. We're here to provide you with zealous legal representation. 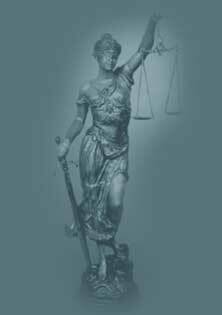 We have the resources and the expertise to protect and assert your rights in court. We have collected millions of dollars for injured people in the past and are dedicated to continuing our success for our clients in the future. If you have been injured by a doctor, at work, or in an accident, contact us today for help. For more information about Gastric Bypass Surgery, Click Here. For more information about Gastric Bypass Surgery Malpractice, Click Here.